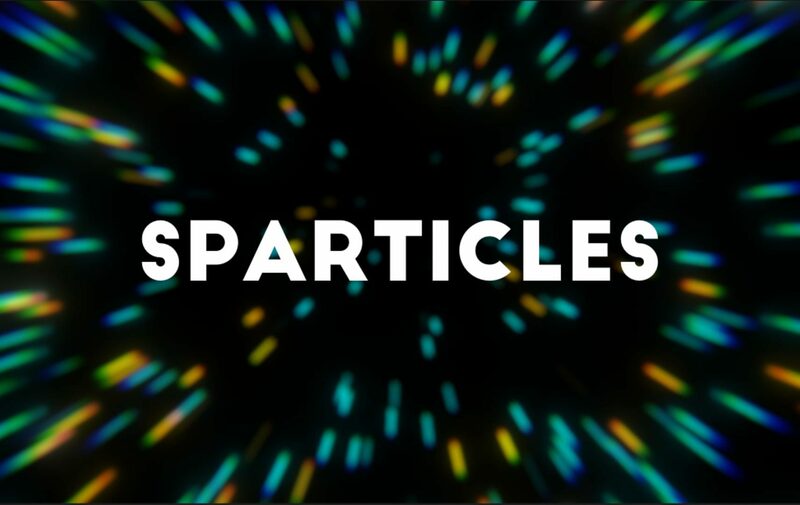 Sparticles is a fast-paced platformer about using colorful particles to uncover your surroundings. The objective of each level is to defeat all of the enemies in the room (if any) and reach the goal. However, the terrain is invisible to the player. The player can discover terrain by physically bumping into it, or by performing a double jump or making a dash. Sparticles contains 100 levels, more or less difficult. Gameplay mechanics are added gradually, so as not to tire the player.